Online Human Resource Development M.S. 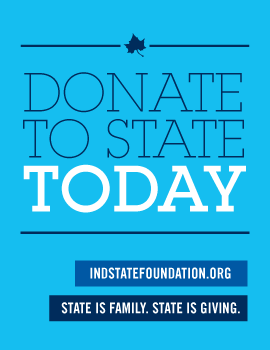 Improve your ability to recruit—and retain—a quality workforce by earning a master's degree in human resource development from Indiana State University. With this fully online M.S. you can fit your studies into your already full life. Choose a specialization that reflects your current area of employment, work experience, or interest. Through your online studies and hands-on occupational internship, you'll take your aptitude for strategic thinking and problem solving to the next level. 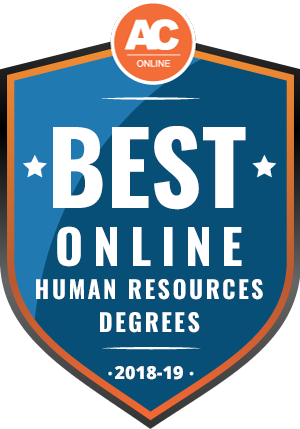 If you're motivated to help organizations and individuals improve and succeed—and you're determined to earn top wages in the human resources field—this flexible online degree is for you.